Barns & Yard at Hanley Hall sit against the stunning backdrop of the Malvern Hills – an area of outstanding natural beauty. They’re in the very heart of the country, on the borders of three counties: Worcestershire, Herefordshire and Gloucestershire. This glorious lakeside space is steeped in stories. Why not make yours part of its next chapter? Welcome to Barns & Yard of Hanley Hall. 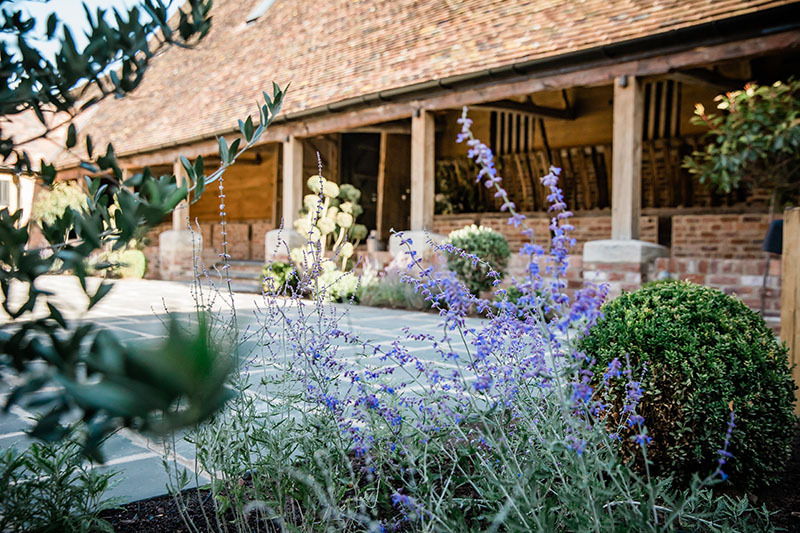 Their Tudor barn and farm cottages have been artfully restored and renovated to create a unique venue for weddings, celebrations, feasts and festivities. They’ve poured their hearts into the restoration, creating a barn venue that’s at once comfortable and luxurious for you and your loved ones to celebrate your happiest of occasions. 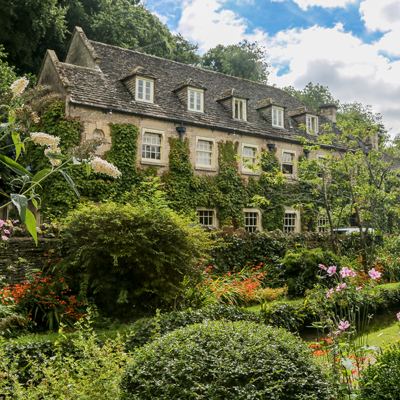 This is a place of contrasts – it’s a blend of ancient and modern, traditional and quirky, rustic and contemporary. At Barns & Yard, they’ve created a space that offers all the comforts of a contemporary venue fused with the history and romance of ancient barns. 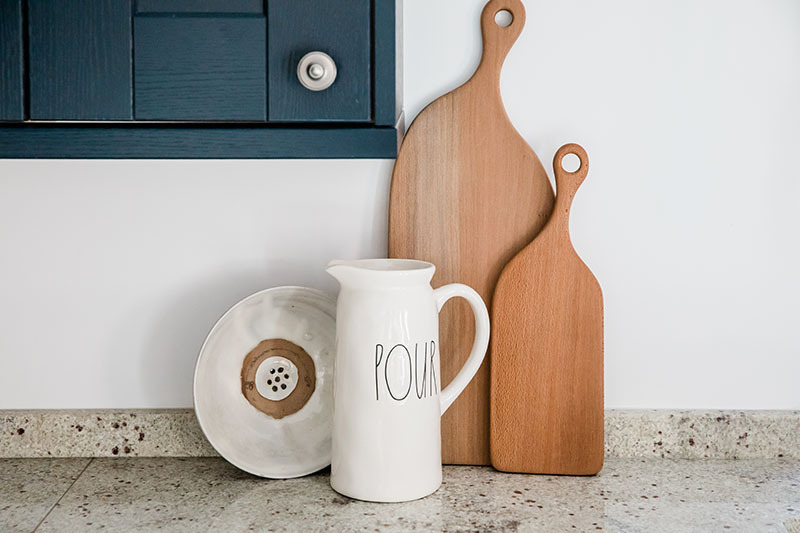 They want you to feel right at home here, so their barns and cottages are available for three-day exclusive private hire, allowing you to settle in and feel relaxed and ready to celebrate the way you deserve to. 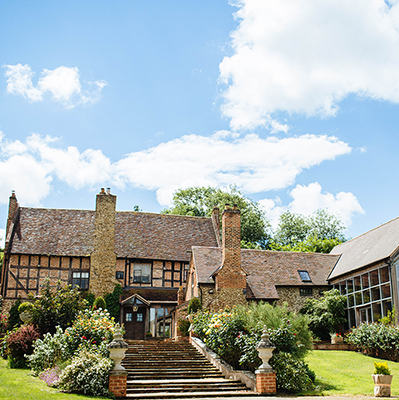 From Spring 2019 they are planning to be fully licensed for civil ceremonies, with three lovely spaces available for you to choose from. 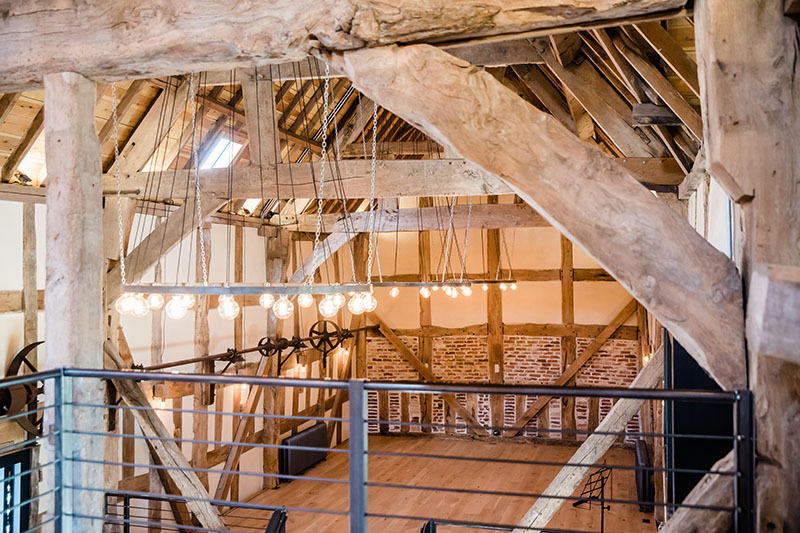 Inside, there’s the majestic oak Threshing Barn, which can seat 100 guests, or the warm and intimate Cider Barn, which holds up to 40 guests. Outside, you can seat 100 guests in their landscaped Courtyard, as you stand beneath the stalls to say your vows. While not licensed, the shores of their lake or their woodland glade make for the most magical of settings for a celebrant-led ceremony or humanist wedding. Please contact the team directly for available dates in 2019.